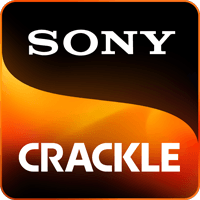 What is Sony Crackle and where is it available? Signing up and supported devices. Requirements and solutions for our supported devices. Is Sony Crackle available in my area? How do I contact Sony Crackle for support?